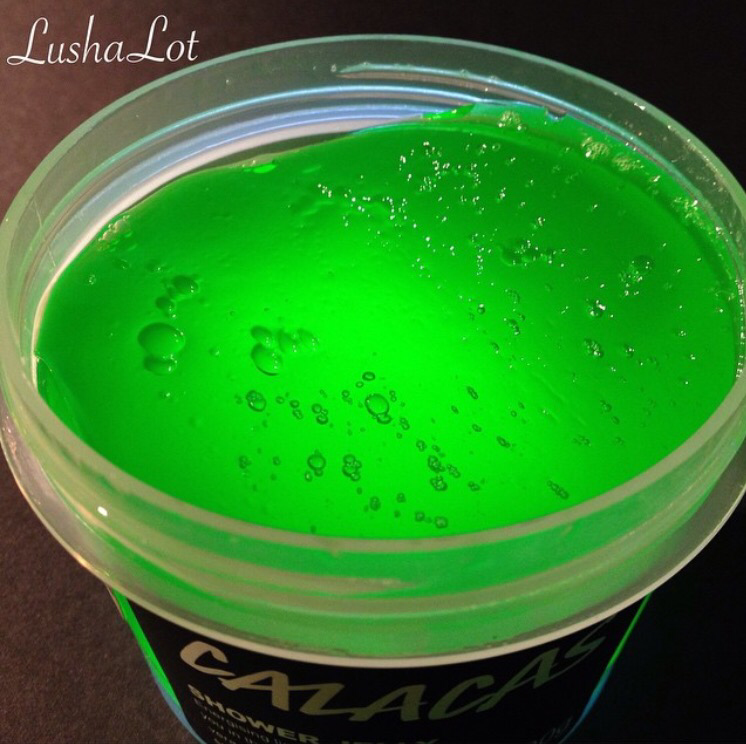 Lush made Calacas jelly a few years ago. Originally we could get them in three different colors, but the calacas jellies that have been made in more recent years are green. It has the same lime, neroli and Frankincense scent as the other Calacas scented products. Anything that has frankincense is right up me alley. Always. This scent is both citrusy (lime in particular) and has an almost perfume-y quality about it. Not gross perfumey, in fact this smells like those lime pastilles candy. Calacas is ravingly popular with the majority of lushies around the world. Posted on August 22, 2015 by Lushalot	• This entry was posted in Halloween Past, Jellies. Bookmark the permalink.